A Record Event at Blue In Green Soho tomorrow!! A Record Event at Blue In Green Soho tomorrow!! It’ll be 5-8pm, 8 green st NYC. Previous Post We have good Japanese titles. 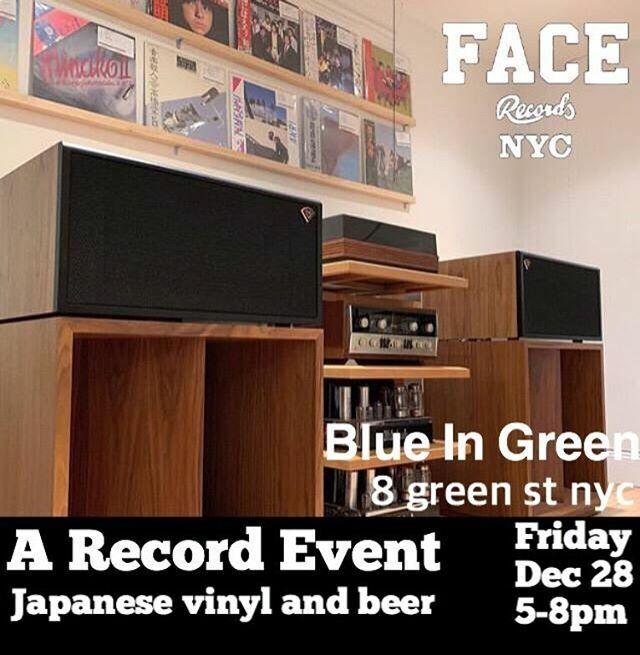 Next Post Mégumi Satsu / Silicone Lady has arrived in FACE RECORDS NYC.